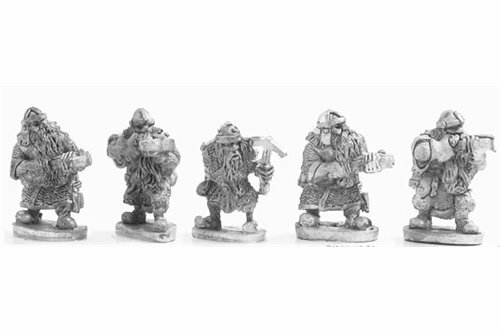 Dwarves There are 36 products. 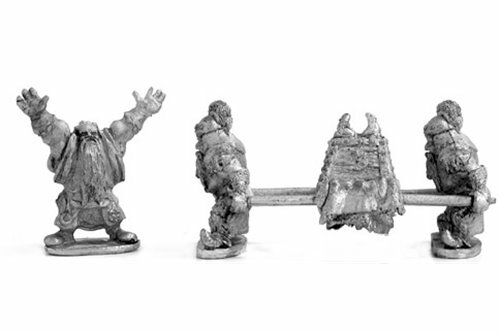 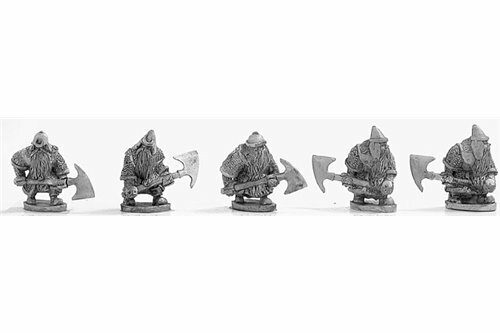 Dwarves with Double handed axe 2 (5 miniatures). 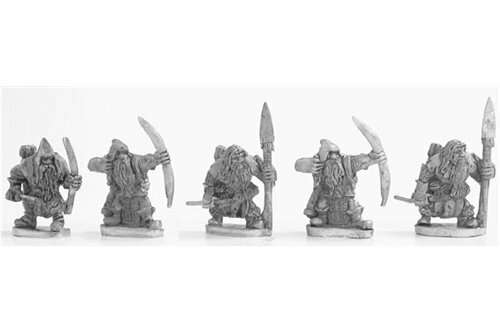 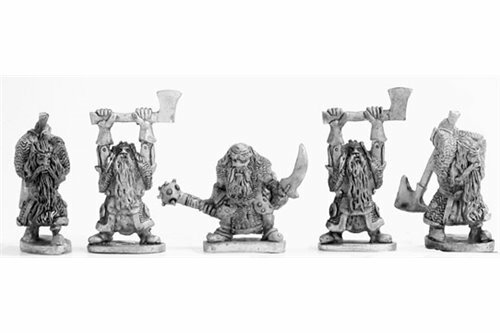 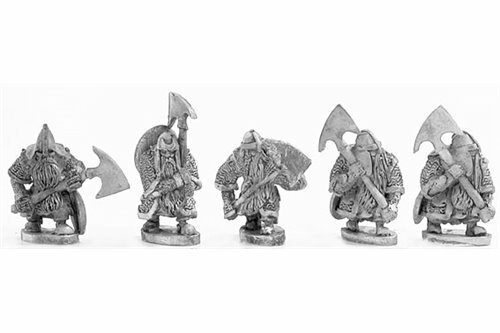 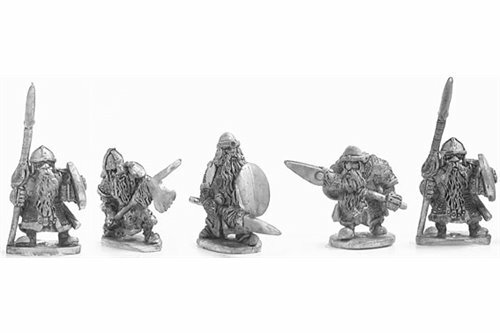 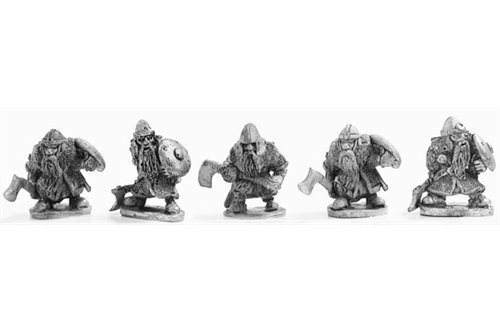 Dwarves with axe (5 miniatures). 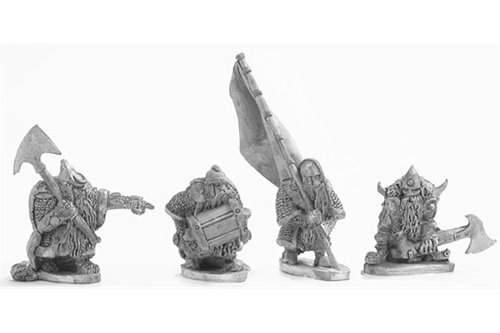 Dwarves with crossbow (5 miniatures). 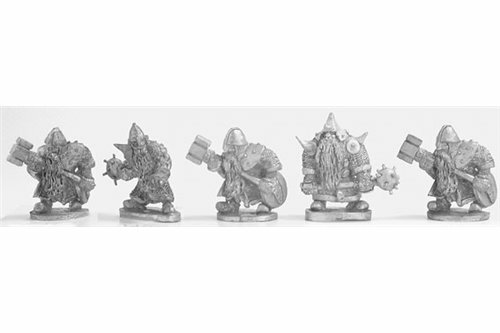 Dwarves with maces and war hammers (5 miniatures). 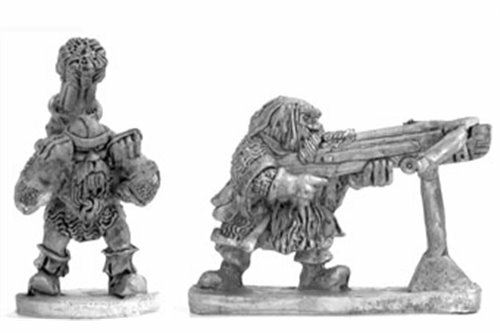 Dwarves with giant crossbow (2 miniatures + crossbow). 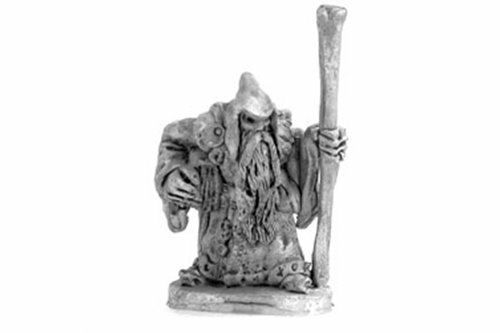 Ruglam, the Seer and the Rona Stone.